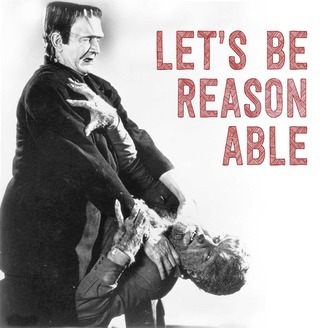 Let's Be Reasonable is a hyperlocal podcast dedicated to one of the greatest challenges facing the people of the Pioneer Valley. Because let’s face it. Despite the Valley’s reputation as a bastion of enlightenment, it’s not easy being reasonable these days. Should You Vote for the Amherst Town Charter? Has the time finally come to scrap Town Meeting? Should you vote for the proposed charter, endorsing a town council system to replace it? You’ve heard the debates. You’ve argued with friends. You’ve frowned at your neighbors. Now it’s time to get real. Tune in for some next level hemming and hawing as Mandi Jo Hanneke, from Amherst for All, Maria Kopicki, from Not This Charter, together with our bewildered host, try to make sense of the decision that could change Amherst forever! 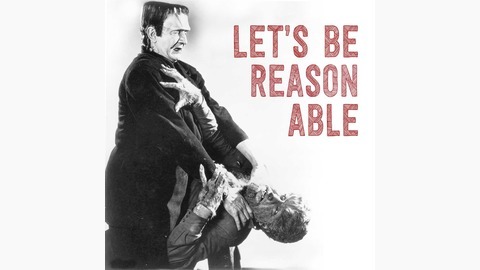 You can subscribe to the Let’s Be Reasonable podcast via iTunes, Stitcher, or Google Play, or you can stream it here. What the heck is Solomon thinking?? What Is the Future of the Hampshire Gazette?